Our team are not always in the same location, working the same hours and days and we are definitely not the same people with the same interests. What is essential is that we all share one goal, we are passionate about helping people and work hard to achieve it as a team. I am passionate about helping people getting back on their feet. For example, helping them set goals, and then seeing them achieve the goals they have set. Seeing them improve in their living skills, such as cooking, self-hygiene, attending appointments and self-medicate. I am really passionate about helping strengthen families, helping children and their parents/caregivers achieve their goals, whether it be developmental milestones or goals they have identified themselves. I think it’s awesome when a child finally achieves something they have been working towards for a while and seeing the bond strengthen between child and their parent/caregiver. Our team is very respectful, kind and considerate. I do not see my job as an everyday task but as a passion. I love empowering people to re connect with themselves and to see them make changes to their life that they never thought was possible. To be able to listen and follow a client's personal journey through grief, trauma or unexpected changes in their life and walk next to them in their transformation and growth, is to me the reason I go to work every day. I am allowed to follow my passion to support people that have disconnected, listen to their story and see when some of their dreams become reality. Our team work closely with each other, share ideas, respect each other’s opinion, address issues, communicate openly, include and involve all members in any arising issues. We laugh together, we cry together but most importantly we are there for each other. I am passionate about making a difference in the Carers life’s that I provide one on one support to. In my job role, Carers are in the centre of our care, this can look like taking a Carer for a coffee to debrief/off load any concerns or worries that they may be going through and for them to feel better so that they can continue in their caring role. 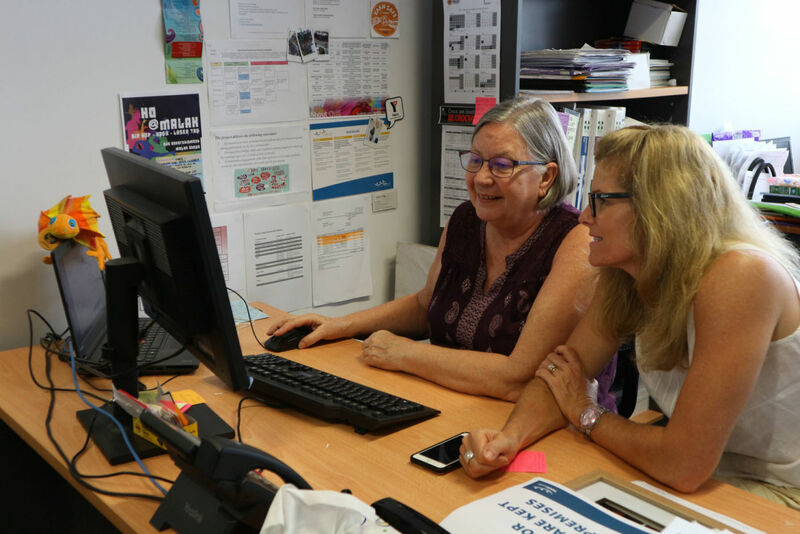 I coordinate the Carers program with educational and social activities to provide a range of supports to assist Carers to continue to provide care and improve their own health and wellbeing. My team are supportive and easy to have a laugh with when times get a bit stressed and I need extra assistance. TeamHEALTH gives staff the opportunity to have a good work/life balance. Markus joined the Board of TeamHEALTH in 2011-12. Markus is a Consultant with Ward Keller and has practiced law in the NT since the mid-1980s. Markus has been a prominent member of the Darwin community for over thirty years. Janet joined the Board of TeamHEALTH in October 2010. Janet is Executive Director of Social Policy for the Northern Territory Department of Chief Minister. She was the previous CEO of St Vincent de Paul Society (NT) Inc. and was awarded the Telstra Young Business Woman of the Year in 2010. Earlier commercial experience in Coles and Myer also support Janet’s broad skills and contributions to the TeamHEALTH Board. Amin joined the TeamHEALTH Board in May 2015 bringing skills in the field of audit, finance, management accounting and risk management. He is a Chartered Accountant and member of the Institute of Company Directors. Amin was a former partner with Ernst & Young and Director of Merit Partners with 45 years of experience. He is also currently board member of Somerville Community Services Inc. and formerly on the board of the Top End Health Service. David joined the TeamHEALTH Board in May 2015 bringing skills in strategic planning, project development and economics to support TeamHEALTH's goals, especially in Community Housing expansion. 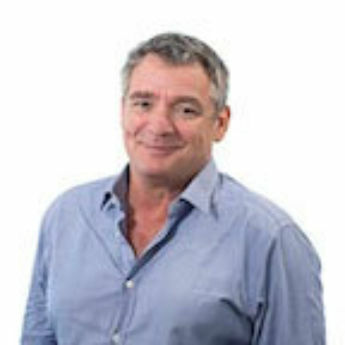 David is Director of Territory and Management P/L and is Executive Director of Master Builders NT. Prior experience includes 10 years in senior development roles in the NT Government and the construction sector. Diagnosed as having bipolar disorder in 2011, Tracey now uses her experience as a consumer and carer in her role at Top End Mental Health Services. Employed as a Consumer Consultant, she advocates for consumers by assisting them to navigate mental health pathways, helping them to speak up and influencing policy and procedures within the service. 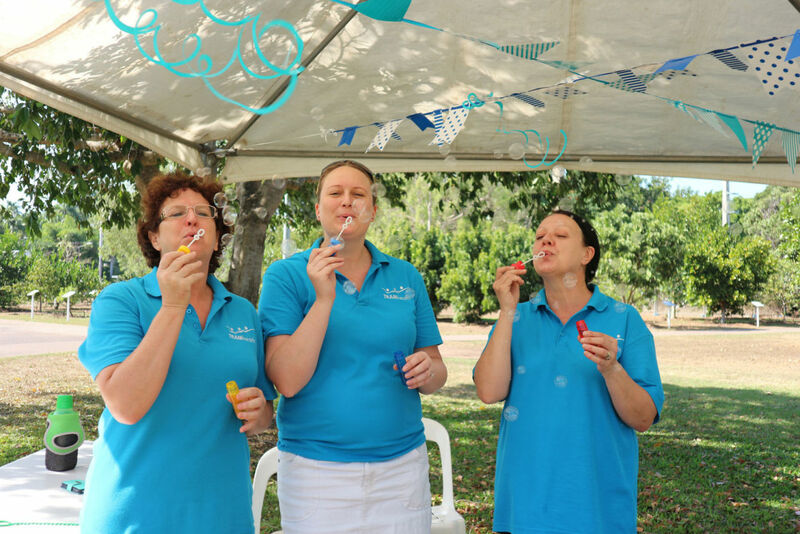 In addition to bringing a consumer voice to the TeamHEALTH Board, Tracey also brings her experience of 10 years’ service on the Board of Nightcliff Community Bank and previously, the Autism Advisory Board of Australia and Children with Disability Australia. Kim joined the Board of TeamHEALTH in 2017. He is currently the Managing Director of his Family Civil and Construction Company based in Darwin. Prior to going into Business, Kim held Senior Advocacy and Executive Administrative positions within Governments and the Non-Government Sector for over 20 years. 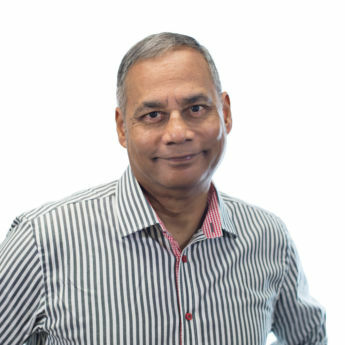 He has a particular interest in the “breaking poverty and the dependency cycle” of Aboriginal and Torres Strait Islander people and their communities. Kim is also a voluntary board member of NT Cricket. 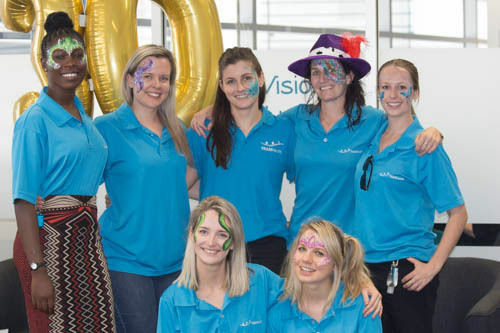 Kylie Beard joined TeamHEALTH in January 2018 as the Business Services Manager. Kylie is a born and bred Territorian with 20 years’ experience as a Chartered Accountant. She has worked as an Auditor with KPMG Darwin and Financial management in the UK and Melbourne. 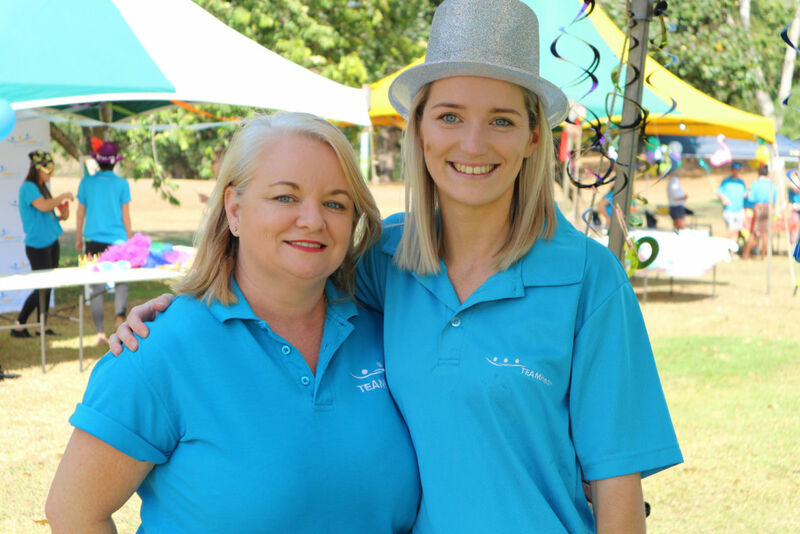 Kylie moved back to Darwin in 2009, and now has nearly 10 years experience in the not-for-profit sector. Before joining TeamHEALTH, Kylie was CEO for 12 months with Alzheimer’s Australia NT Inc whist they transitioned into a National structure. Robyn Lacey joined TeamHEALTH as the Human Resources Manager in 2013. Robyn relocated to the Territory from South Australia in 2004 and brings a wealth of experience working in remote communities from a variety of private sectors. Christian Grieves joined TeamHEALTH in January 2019 as Chief Executive Officer. He has held several CEO positions over the last 18 years, most recently as CEO of Westhaven (Dubbo, NSW), where he led a period of major operational growth and cultural change resulting in the organisation establishing itself as the largest local disability organsiation in Western New South Wales. 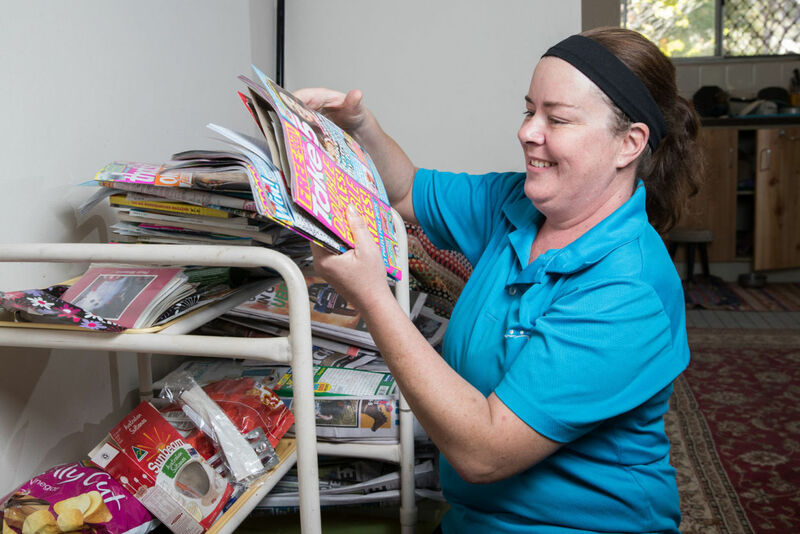 Under his leadership Westhaven established a specialist rural residential out of home care service for children and young people living with significant disabilities and became the largest group home disability service provider in Western NSW. Previously, he led primary health care organisations in Mackay (QLD) and Canberra. Christian has extensive experience in the world of NDIS implementation, a personal commitment to ensuring participants receive the best care and a demonstrated long-term passion for giving staff the opportunities to build on their existing substantial competencies. He is enthusiastic about extending the capacity of TeamHEALTH to improve the accessibility of mental health services in the Top End.